Meet Professor Joseph Higgins, a professor and musician who strives to inspire curiosity, creativity, and understanding through art. In 2015, Professor Higgins joined Rowan’s faculty with the College of Performing Arts. He conducts the student wind ensembles, teaches courses in conducting and trains students who hope to be future music teachers. Like what you see, come visit us! TRANSFERmation Tuesday: Robert Fanelli Jr.
“I love the Theatre and Dance Department here because everyone makes me feel at home no matter how many times I fall down. I know I have a huge group of people here supporting me and helping me in any way that they can. 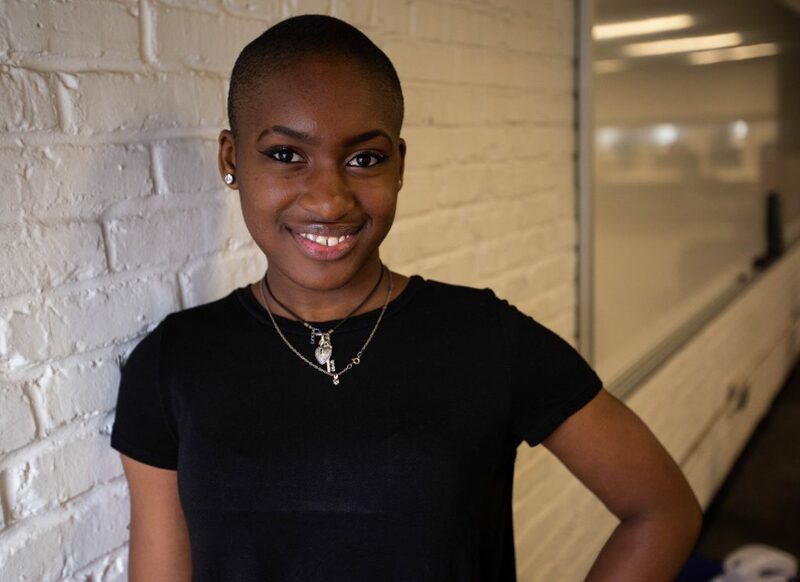 Niambi (Bambi) Fetlow, theatre major (musical theatre concentration) from Pennsauken, NJ (Camden County) who lives in Rowan Boulevard Apartments. Like what you see? Come visit us! “I’m very lucky to be studying acting at Rowan because the sense of community here is so strong. In just one semester, I’ve made friends who I already feel so comfortable around and professors who are so willing to help me grow in my field. The small class sizes make it easy to learn and to make friends without the intimidation of a huge lecture class. 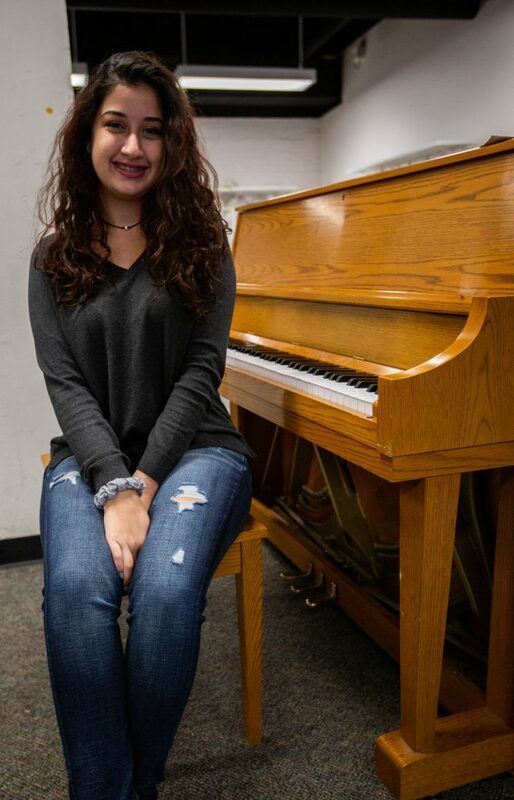 I’m so excited to see what the next three and a half years have in store for me!” Salma Elwy, freshmen theatre major and Arabic minor from Sicklerville, NJ (Camden County). (First generation American college student). Enter for a chance to win a Rowan t-shirt! Email RowanBlog [at] rowan.edu with the date and time of your upcoming campus tour … we may just email you that we’re going to surprise you while you’re visiting!